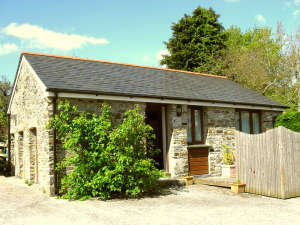 We needed to find a place on our way to Cornwall and break up the trip, so we booked a night in this beautiful setting! The house and surrounding area were better than any description or photograph could describe! We felt welcomed not only by the owner but her sweet cats, as well!